Here’s a simple way to get more greens into your diet! Drink them! Blend until smooth. Make sure to add the liquid to the blender first! You can add any other fruit you have on hand as well. Frozen pineapple is great! 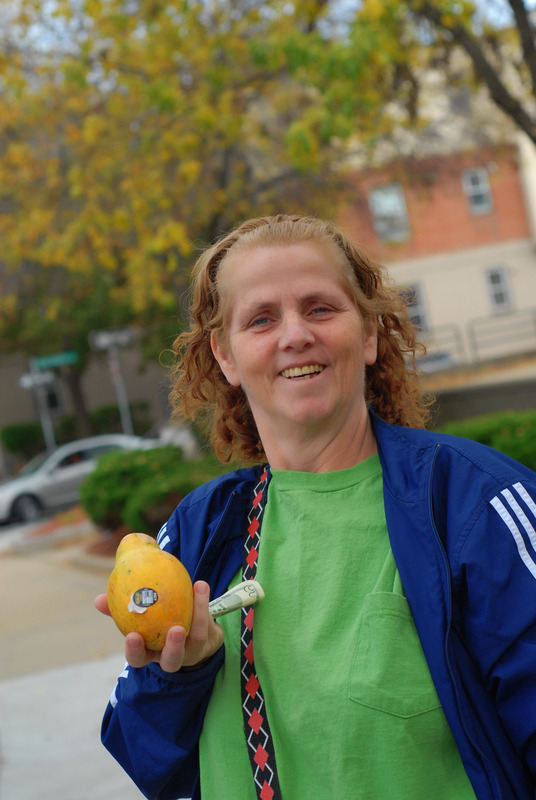 The other day I was chatting with some people about green smoothies in South Boston. We got some papayas in our $2 bag that week and one of the women was really excited to try the green smoothie for her and her granddaughter! Entry filed under: Fair Foods News, Food Rescue, Recipies and Food Tips. 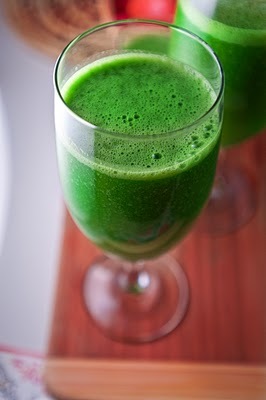 Tags: collards, drink your greens, fruit, green smoothies, kale, lettuce, papaya, recipe, smoothies, spianch. Nov 6 $2 bag! More $2 bags of Produce!